This month’s featured office space Macclesfield Tenant is Michael Trafford Photography, an award-winning specialist in weddings and portraiture and a qualified member of the Society of Wedding and Portrait Photographers and the British Professional Photographers Associates. Michael Trafford has just opened Trafford Studios, a fully-equipped professional studio on the 1st Floor of Adelphi Mill where they employ the very latest equipment and editing techniques to produce superb digital images for their clients. Whether you are looking for individual portraits for home or corporate use, group or family shots, a modelling portfolio, a makeover shoot or any other of the services they offer you can be assured of having an enjoyable experience which is tailored to your personal requirements. Michael offers contemporary, reportage or traditional approaches or a mix of all three, depending upon whatever suits the client. He offers comprehensive coverage from pre-wedding to the evening reception and a choice of the most stylish wedding albums available. A range of options allow the client to constuct their own bespoke package with prices starting from £995. Whether it be portraits of families or portraits for whatever reason, my aim is to produce photographs for you that are not only beautiful to look at but also encapsulate the person as well as their image. 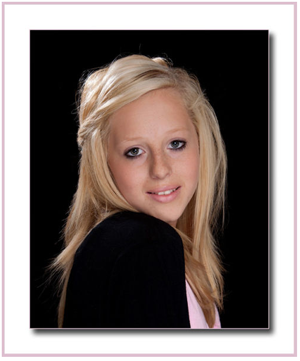 Portraits can be taken at home, on location or in the studio. Images are produced in CD/DVD format with copyright and are available in a wide range of high quality print formats, mounts and frames. 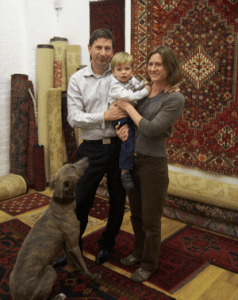 Visit Michael’s website here, phone him on 01625 578008 or 07783 992067, or just call in to see him at his studios on the 1st Floor at Adelphi Mill, Grimshaw Lane, Bollington. 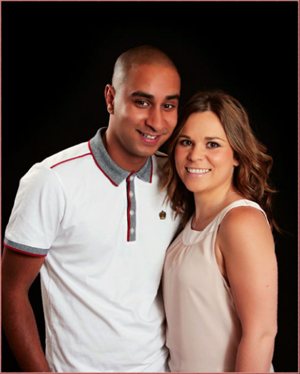 Although Michael is based in Macclesfield, he is available for assignments anywhere in the UK or abroad. FREE photoshoots* for the competition will run from Monday 15th November until Friday 24th December 2010 (last date to book your session is Saturday 27th November – evening and weekend sessions are available), and entrance is open to anyone interested in becoming a model who is aged 14 to 17 years old . All entrants will receive a FREE 30 minute photoshoot* in Michael’s newly opened Professional Studio at the Adelphi Mill in Bollington near Macclesfield. Judging will take place in early January 2011 and the prize for the winner is a full day photoshoot with Michael with hair styling on the day by Wilsons hairdressing, and outfits for the day supplied by Ami Lou’s Boutique. Following this, shots from the session will be used to present the winner with a professional modelling portfolio in both print (minimum of 12 shots in a portfolio case) and on disc. The total value of this prize is £1000! Bookings are being taken now….to get in touch just use the forms on the Contact page of Trafford Studios or give Michael a call on 01625 578008 or 07783 992067. Evening and Weekend sessions are available. The judges decision will be final, and all entrants MUST be accompanied by a Parent or Guardian throughout the sessions. *NB Images taken during the free photoshoot are for competition judging purposes but may be purchased either in print or on disc. All entrants and their parent / guardian will be required to complete and sign a competition entry / model release form at the time of the photoshoot. 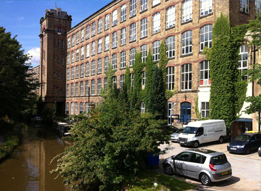 Adelphi Mill Office space Macclesfield provides office space, industrial units and storage units in Bollington, Macclesfield. Around a month ago, we posted the news that works was under way on three smaller 300 sq ft offices to meet the demand for smaller offices in Macclesfield. 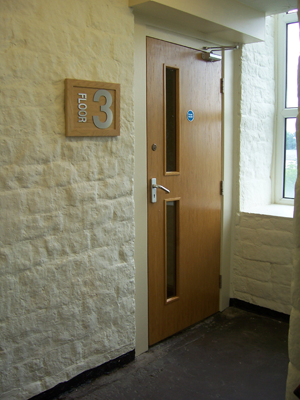 These offices are now nearing completion with smart new, modern, wooden doors, part glazed. 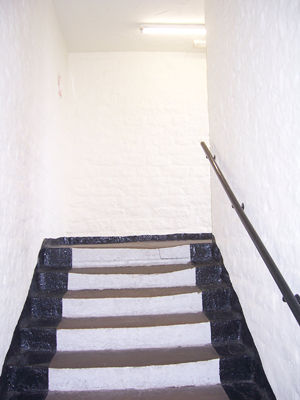 New smaller offices to rent in Macclesfield pictures coming soon! As soon as the new Macclesfield offices are completed and available for leasing we’ll snap some pictures and add them to the website. Even though the new offices aren’t quite finished yet, we’ve still been showing them to a number of interested, prospective Macclesfield tenants and we expect these three new offices to go very soon. If you’re looking for a 300 sq ft office to let in Macclesfield we strongly recommend you arrange a viewing as soon as possible to avoid disappointment. These smaller offices are ideal for new start-up businesses who are taking on office space for the first time. They’re both affordable but give your business room to grow. They are also suitable for more established Macclesfield businesses with only a small number of office staff or perhaps a larger business, where many of the sales staff don’t need a permanent desk in the office space and can share office resources. In terms of the maximum number of staff possible in a 300 sq ft office we recommend you arrange a viewing and decide for yourself as the answer will vary from business to business, depending on the type of business, the layout of the office and the amount of furniture in the office space. 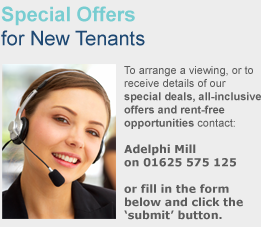 Adelphi Mill Offices Macclesfield is located in Bollington and offers the best rates for offices in the Macclesfield area. We also offer many free inclusive extras which other office providers charge for, such as free car parking for you and all your staff. New Macclesfield office space to rent tenant who has just moved in. 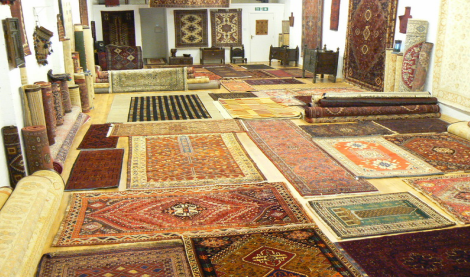 Our first featured tenant is The Weave – Macclesfield, Oriental Carpets and Tribal Interiors, located around the back of the Adelphi Mill offices Macclesfield. We’re in the process of taking photographs in preparation for featuring the Weave on our website. We’re hoping to post our first Macclesfield office space case study next week, so keep your eyes peeled for the new featured office space tenant section coming to the top of the homepage.